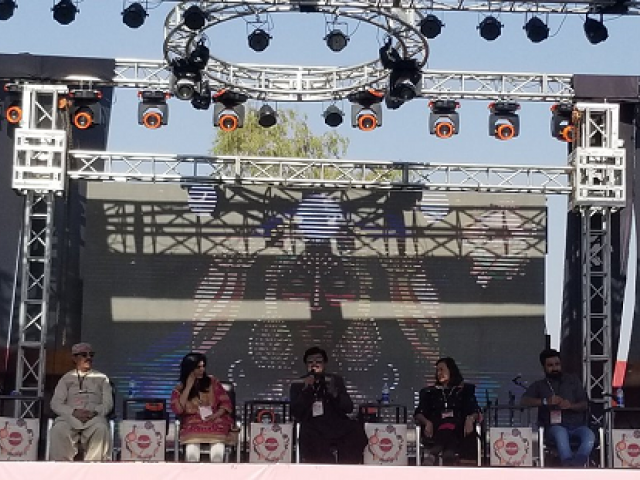 HYDERABAD: The fourth edition of Lahooti Melo, which blends musical performances and academic discourse on the music and social issues, commenced in Sindh University in Jamshoro district on Saturday. Dedicated to the #MeToo movement, the two-day event kicked off with yoga by Yogi Kamal Kumar who briefly explained participants about maintaining balance between mind, body and soul before leading them to an exercise. As many as 13 sessions took place on the first day, which included talks, documentaries and musical performances by Project Zil, Sketches, Saresh and Lahoot, Veru Shan, Fahad Ahmed and Jeem Se Jafar were scheduled on the first day. Before the inaugural session, Rubina Abro sang ‘azad aurat jo tarano’ (anthem of an independent woman). 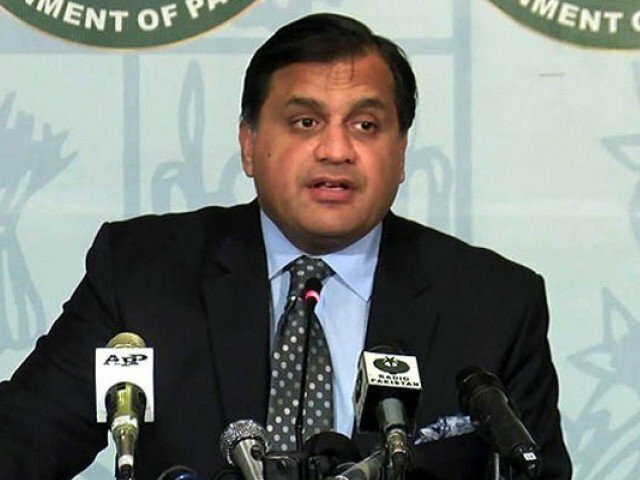 Speaking in the inaugural session, Sindh Education Minister Syed Sardar Ali Shah said that the anthem was a memorable feature of the event. Shah Abdul Latif Bhitai’s poetry epitomised women in strong, brave, loyal and courageous roles, he added. He contended that findings show that the ancient residents of Sindh loved art and that love still exists. Shah also appreciated the decision of organising the festival in Sindh University as young students would easily be able to access to festival.